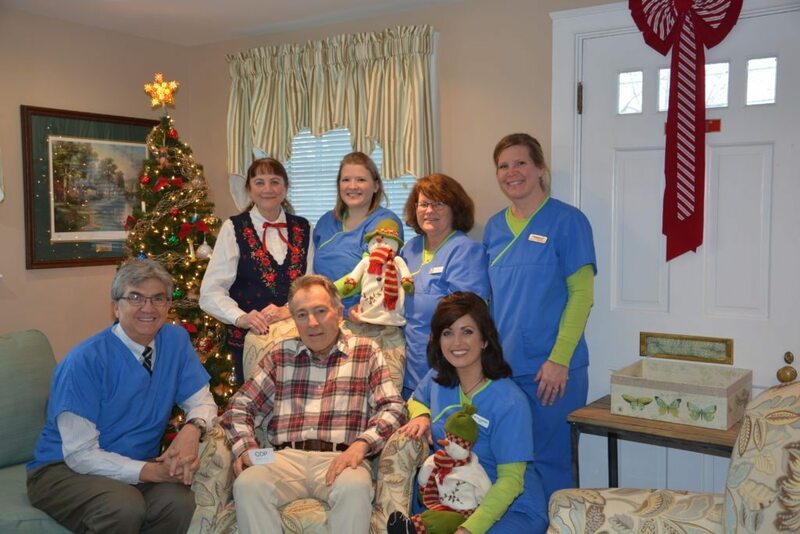 We are pleased to announce the winner of our one year Quality Dental Plan (QDP) is Ron Smith! All the folks who donated food to our December Food Drive for the Camden Area Christian Food Pantry (CACFP) were entered to win a year of our Quality Dental Plan (QDP). We are pleased to announce the food drive was a success and a BIG thank you to all who participated! Click here for more information about the food pantry. 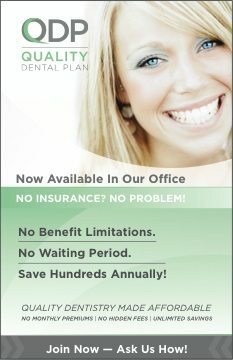 QDP is a dental savings plan specific to our office for folks that do not have insurance. Ron will now be able to take advantage of all the QDP benefits. This includes two preventative cleaning appointments including fluoride, two exams with Dr. Medina including any x-rays that are needed as well as teeth whitening and one emergency visit if needed. 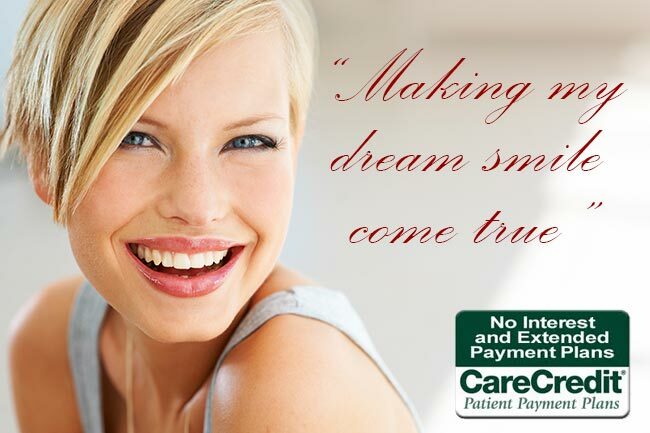 The cost for the plan is only $349 with a savings of well over $300, plus a 15% savings on all dental procedures. The plan also offers a 10% savings on Invisalign orthodontic procedures. Additional family members can join, too, for only $299! With QDP there are no claim forms, no deductibles, no limit on savings and no waiting period. It’s a savings plan like no other! Anyone without insurance can be enrolled in QDP. Start the New Year off with a gift of better health for yourself or a loved one. Please do not hesitate to call 236-4740 or click here if you have any questions about QDP or if you would like to join the program. We hope to hear from you soon.